Sometimes you don’t need lightning to start a fire. Sometimes, it builds on its own. 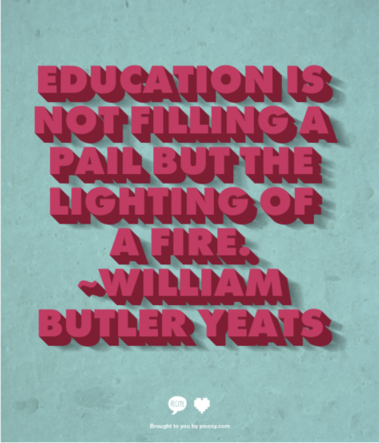 Walk, first, through the fire, then philosophize. The erection of a fire altar which alone validates taking possession of a new territory is equivalent to a cosmogony. 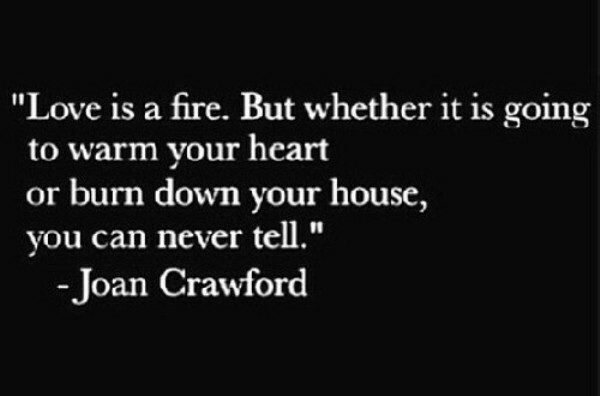 Fire isn’t good or bad. It just burns. 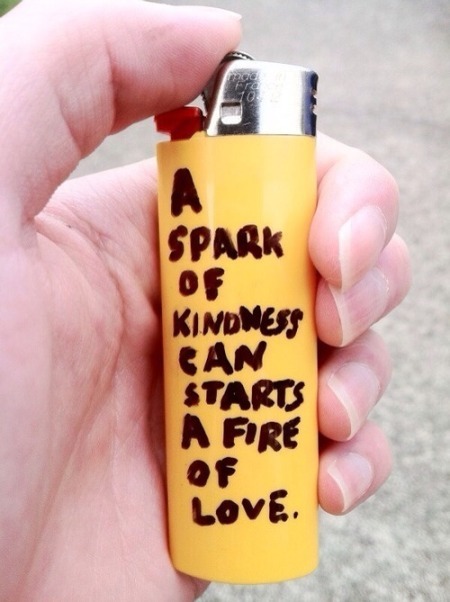 Behold how much wood is kindled by how small a fire, and the tongue is fire. Fire is always ready to burn the hand it warms. People want incongruous, impossible things. Not all people who inspire devotion are monsters. Circumstances don’t always align themselves with human intention. There isn’t a simple person anywhere in this world. Men are daft around women, incautious and boastful. Things don’t ever stay the same. Natural beginnings come to natural or unnatural ends. Everyone wants a little bit of something beautiful. Some of the smartest men have a hard time comprehending the obvious. It was an awkward moment. We were burning down our host’s house, a situation which any guest seeks to avoid. 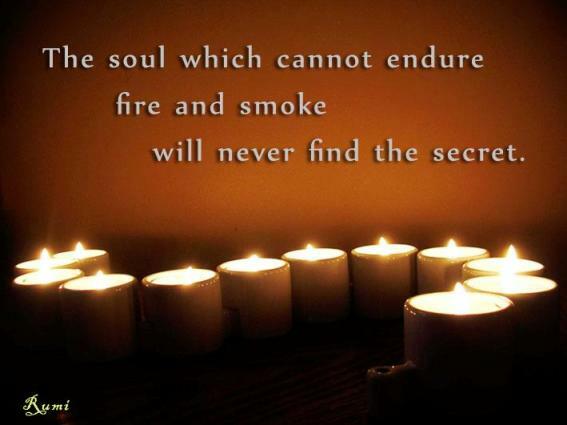 The soul which cannot endure fire and smoke will never find the secret.